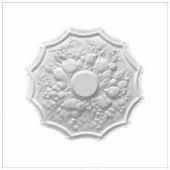 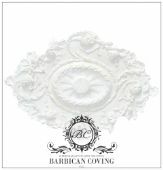 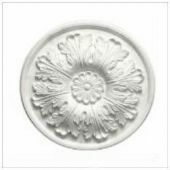 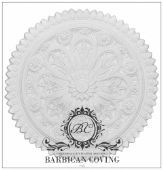 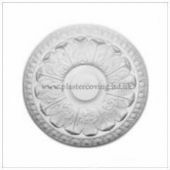 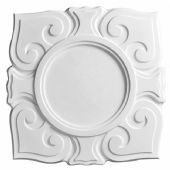 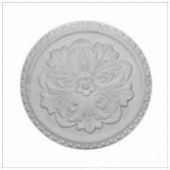 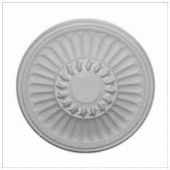 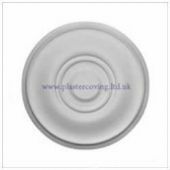 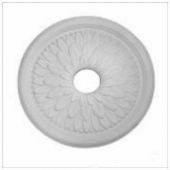 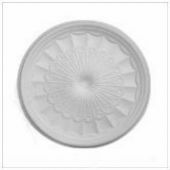 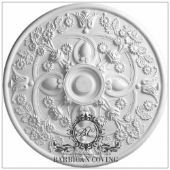 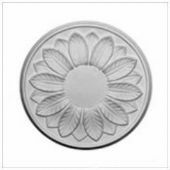 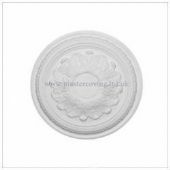 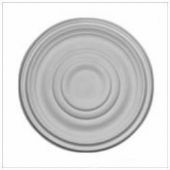 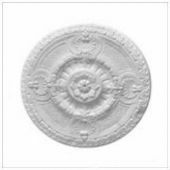 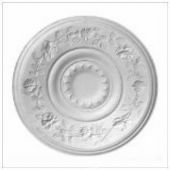 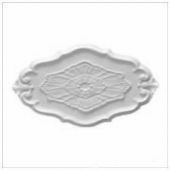 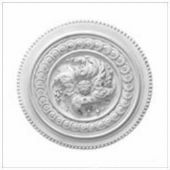 Welcome to our unique selection of Barbican Decorative Plaster Ceiling Roses produced in a variety of designs and sizes. 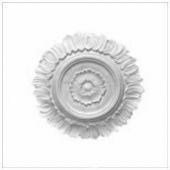 These hand moulded roses will bring a touch of class and elegance to your rooms, whatever the time period. 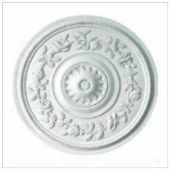 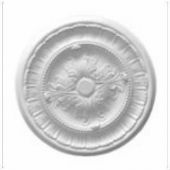 Our Plaster Ceiling Roses are hand made with the highest grade British Gypsum, using traditional techniques and strengthened using modern fibrous materials, all made in Yorkshire. 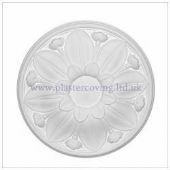 If you have as specific design or would like some advice, please call us directly on 01723 321 333.